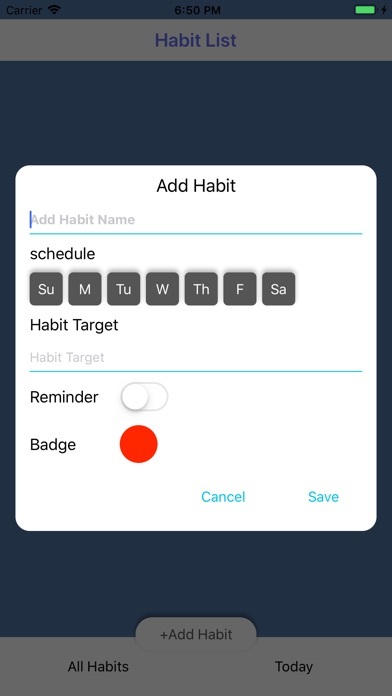 After taking a decision to add a particular habit in your life, you should honor it and religiously follow your resolution.By installing Habit Tracker, a revolutionary logging app, you will be able to keep track of your daily habits. 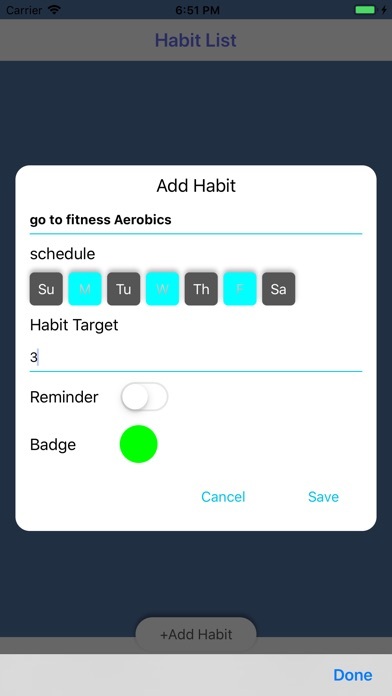 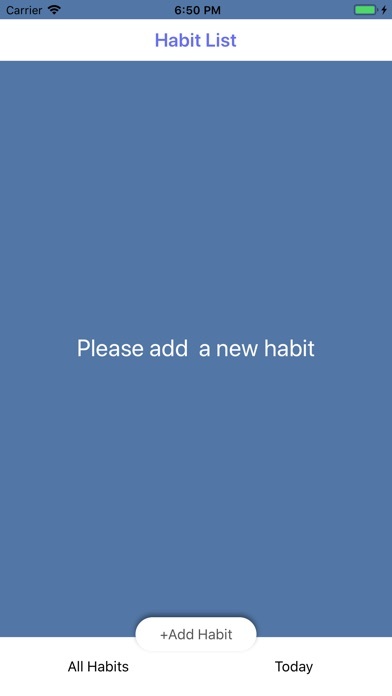 Through a very intuitive and user-friendly interface, you can analyze your progress to keep a habit. 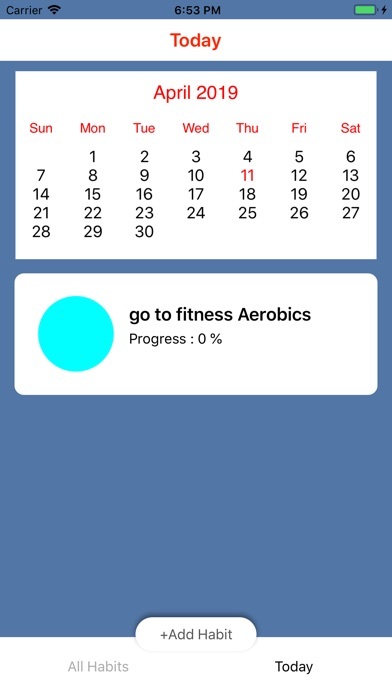 Also, you can add a target and track the progress to achieve the target. 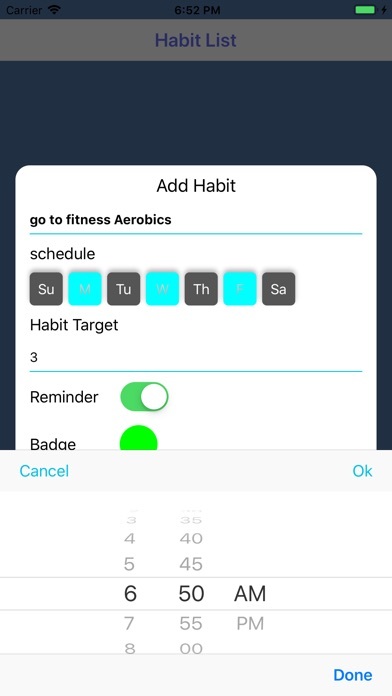 Please Install Skill Habit tracker and share with your friends!